“We will launch a 4G device for about Rs 3,000 with free unlimited 4G browsing for 12 months,” Datawind President and CEO Suneet Singh Tuli told PTI. He, however, said there will be no free downloads and videos. 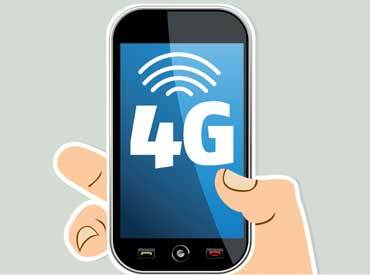 Tuli said those who want to access videos and do downloads can buy a regular 4G plan offered by operators. He said Datawind is in talks with various mobile operators for the 4G device. The company already has partnerships with Reliance Communications and Telenor for the free 2G and 3G Internet browsing. At a price tag of Rs 3,000, the device will be cheapest among 4G handsets. Currently, the lowest 4G-enabled handset comes for over Rs 4,000.